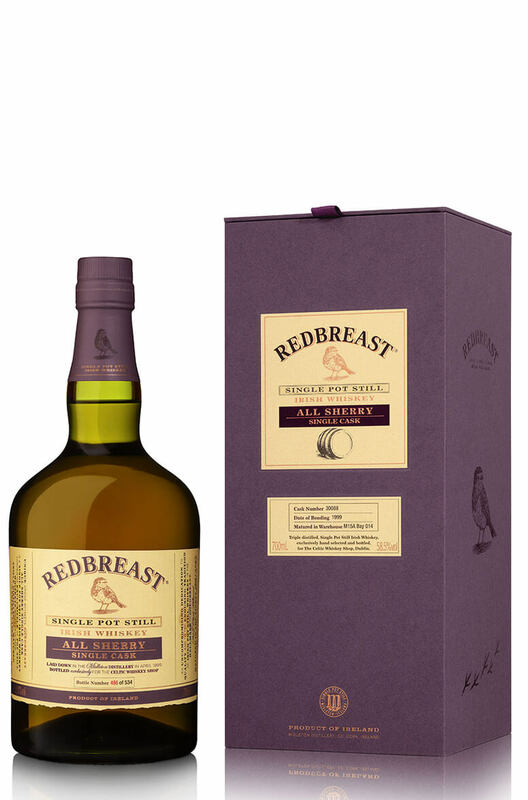 The first ever Redbreast Single Cask to be released in Ireland and it is a Celtic Whiskey Shop Exclusive. What a whiskey this is! 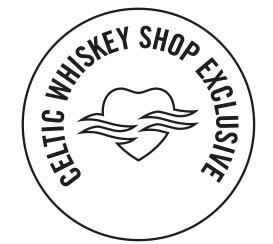 Entirely matured in a fresh sherry barrel for over 17 years and bottled at cask strength - 58.5%. If you like whiskeys with lots of flavour and richness, then this is absolutely the whiskey for you! Palate Thick, oily and mouth-filling. Chewy and spicy with some more rum-like touches. Flavours of roasted nuts, caramel toffees, liquorice, orange peel, old oak, Oloroso sherry, leather and dark chocolate. Finish Very long with a rich spiciness.